Update: Verizon is also pushing an update to Android 8.0 Oreo for their LG G5 users. LG has a reputation for being slow with software updates. They hoped to improve upon that with their Software Update Center, but the results since then have been mixed at best. They have updated several devices to Android Ore in the last few months. Still, there are plenty of aging devices that haven’t seen updates in a while. Once such device is the T-Mobile LG G5. 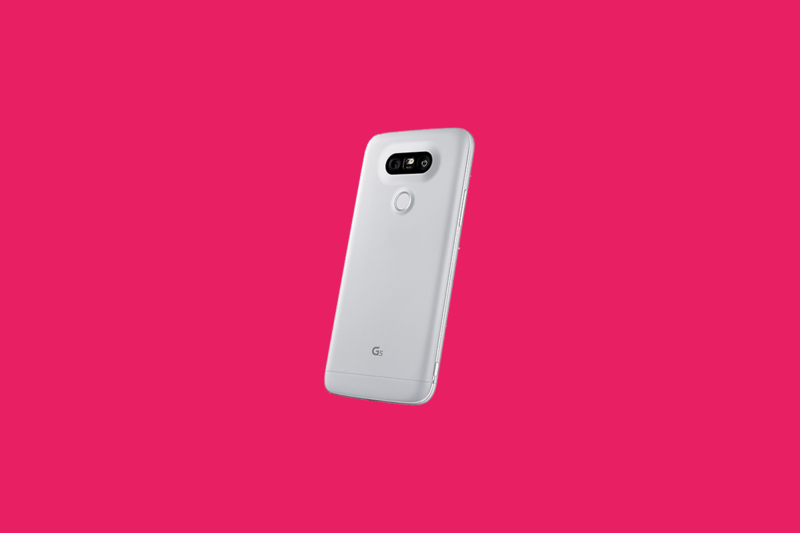 Earlier this month, Oreo rolled out to the LG G5 ins Korea. Now it’s rolling out to Magenta users. Android Oreo brings a bevy of new features to the LG G5. Users can enjoy picture-in-picture mode, notification channels, background app optimizations, notification snoozing and more. T-Mobile has not made the update official yet, but XDA Recognized Developer autoprime has it in our forums. There are a couple of different ways you can install this update on your G5. The update includes the August security patch along with all the Oreo goodies. Again, this update is for the T-Mobile LG G5 (model LG-H830). At the link below you will find download links for flashing the update with TWRP. You can also use LG Bridge on your PC/Mac to install the update and keep stock. According to a user on Reddit, Verizon is also pushing the Android Oreo update for the Vs987 LG G5. We don’t have the files to share for manually updating the device, though.